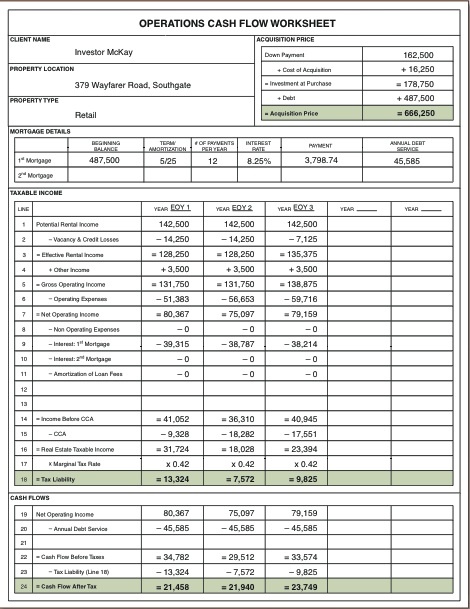 The main difference distinguishing Yield Capitalization from Direct Capitalization in commercial real estate is that a lengthier period of time is analyzed, creating a more dynamic representation of cash flows. 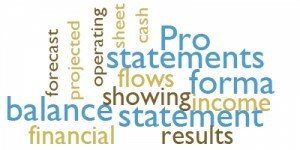 Rather than a single year’s cash flow being considered, several years will be calculated and distilled into one pro forma statement that accounts for mortgage payments and related expenses in its reconstructured income and expense statements. 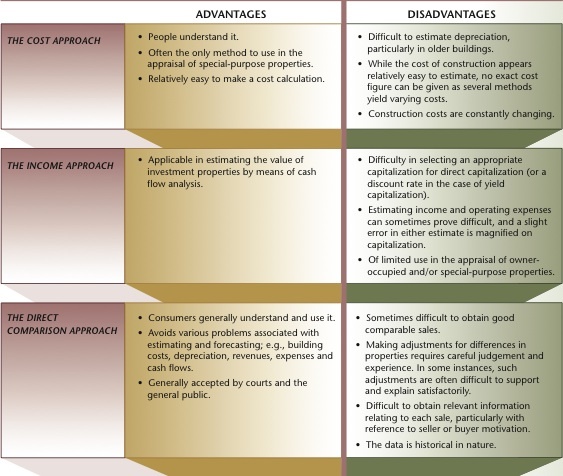 Yield Capitalization reflects the value of a projected income stream assessed from discounted cash flows. This method converts future income from a property into present value by discounting the income from each year with a suitable discount rate.